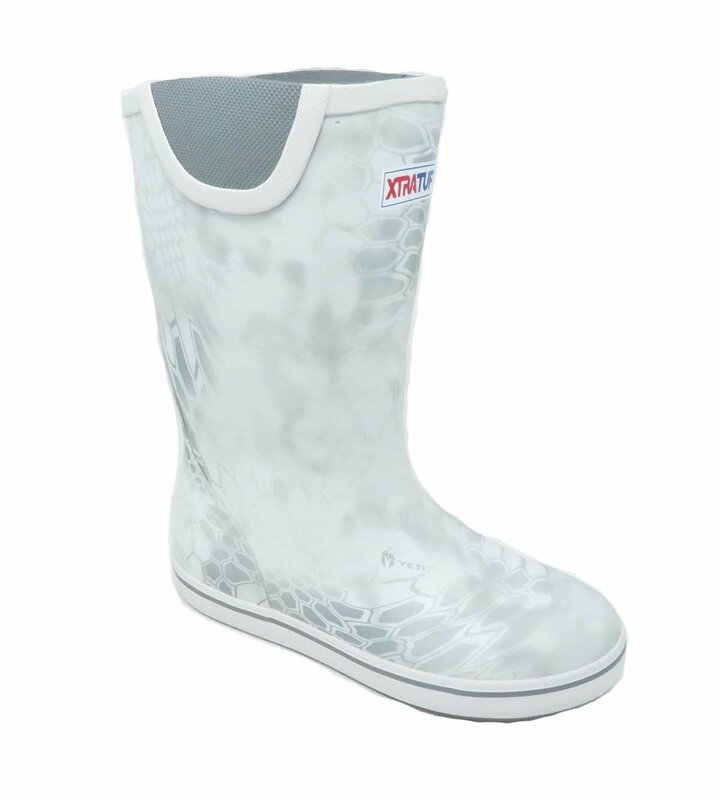 The XTRATUF Deck Boot collection has been crafted specifically for Off-Shore anglers. Anglers are athletes, and like any athlete they need the best footwear to help them perform at a high level. Weve created a lightweight design with the same XTRATUF_ slip-resistant Chevron outsole found in our Legacy boots. The 12″ height gives you the perfect amount of coverage to protect you against the elements.